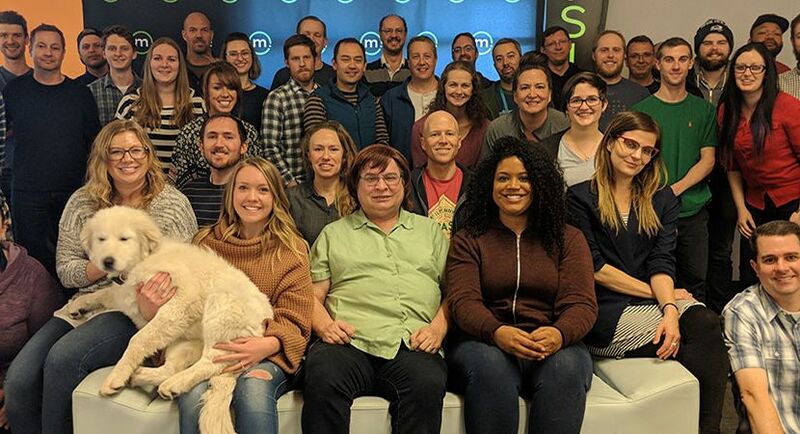 Mersive is a rapidly growing software company in downtown Denver that offers an award-winning wireless collaboration product suite that is transforming how organizations work and learn. We’re seeking a Technical Writer to join our fast-paced marketing team and help scale our product marketing initiatives and processes in support of a growing portfolio of products and features. This person will report to the Director of Product Marketing and will be responsible for executing/managing a range of technical writing and multi-media projects across marketing, sales-enablement, and support functions. The role requires a confident, self-directed worker who can learn quickly, work productively, and collaborate well within marketing and cross-functionally.